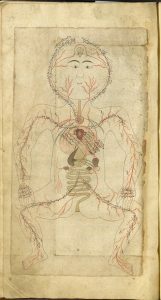 Please join us on November 1 and 2 for Arabic Medicine Conquers Latin Europe, 1050-1300: Methods and Motives, a symposium held at Duke University. The event coincides with an exhibit, Translation and Transmission an Intellectual Pursuit in the Middle Ages: Selections from the History of Medicine Collection on display in the Josiah Charles Trent History of Medicine Room from October 16, 2018 – February 2, 2019. Avicenna. 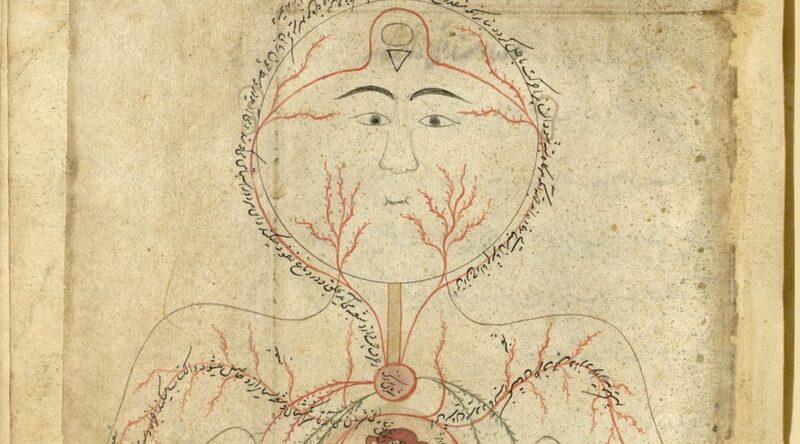 Libri V. canonis medicinae … Arabice nunc primum impressi. Romae : Typ. Medica, 1593.